Taking care of your teeth is something that needs to be done daily. If you are brushing, flossing, and seeing the dentist for a regular checkup, you are on the right track. But there is more to healthy teeth than keeping them clean. The things you eat and drink have quite the impact on your overall oral health. Imagine all the different textures and tastes you encounter every day, from your favorite potato chips to a bowl of fruit. Those textures and tastes come with their own little warriors that your teeth are defending against. 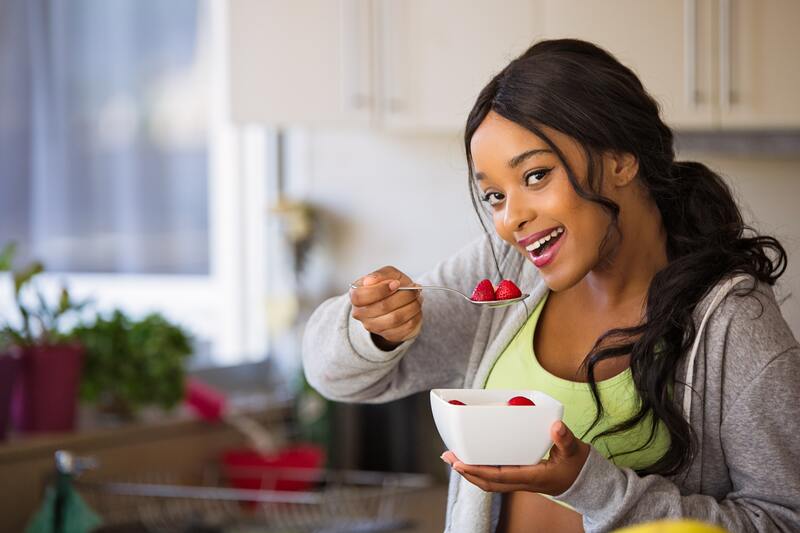 Your teeth will be in battle with sugars and preservatives more often than not, so it’s important to not only clean your teeth, but to avoid foods and drinks that can cause your teeth and mouth extra damage. You should start paying attention to what you eat and drink the most consistently. Many people like to have their soda with lunch each day, but that many sugary sodas can start to add up, wearing down your tooth enamel and possibly leading to cavities. And just like soda, there are other foods and drinks that contain ingredients that can be harmful to your mouth when you consume too much. Sports drinks, while meant to help athletes replace electrolytes lost during physical activities, can also contain too much sugar. Likewise, eating a lot of acidic foods can start to break down your teeth’s defenses. Watch out for too many citrus foods like oranges, grapefruit, lemon, or lime. They can cause erosion and lead to tooth decay. The same can be said for pickles and pickled foods, which contain a combination of vinegar and sugar that can eat away at your teeth. Other things you should limit are dried fruit and candy, which can stick in your teeth, and even coffee, which can have some acidity to it. And you should never eat ice, as chewing it can cause cosmetic damage to your teeth. You should use your best judgment when determining which foods could harm your teeth as well. If anything you eat or drink is causing tooth sensitivity, bring it up at your next dental appointment. You can also ask your dentist or dental hygienist about any foods you aren’t sure about. If you just can’t stay away from some of these foods and drinks, consume them sparingly. You may want to make a habit of cleaning your teeth after eating these things as well so the harmful sugars and acids don’t sit in your mouth too long.